Review: Mickey Bars Are Now In Your Grocery Store! 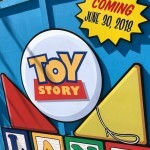 But Are They As Good At Home As They Are In The Parks?! We finally found them! 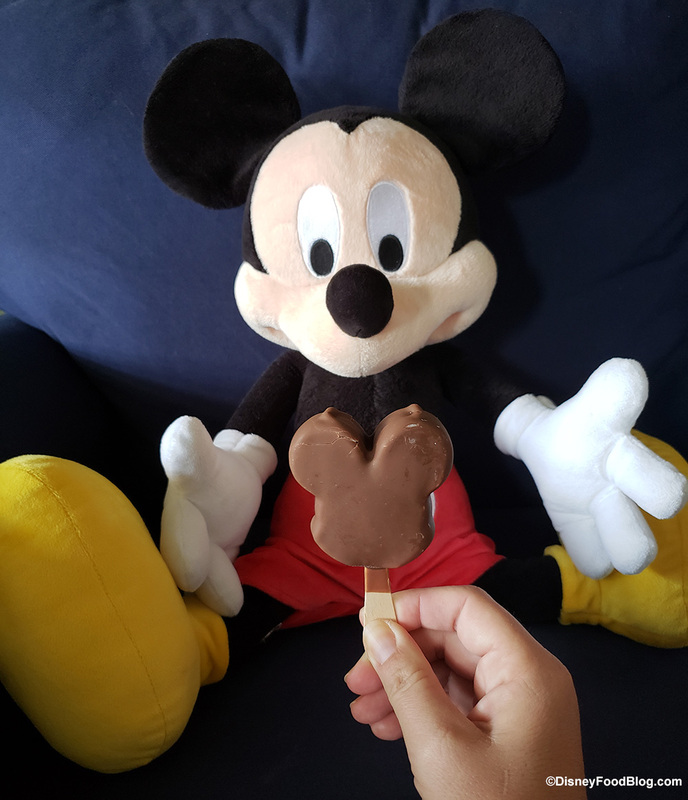 The DFB team has been on the lookout for the Mickey Premium Ice Cream Bars in our grocery stores at home ever since we found out about them. At last, we found our first box in a Tampa, FL-area Publix! 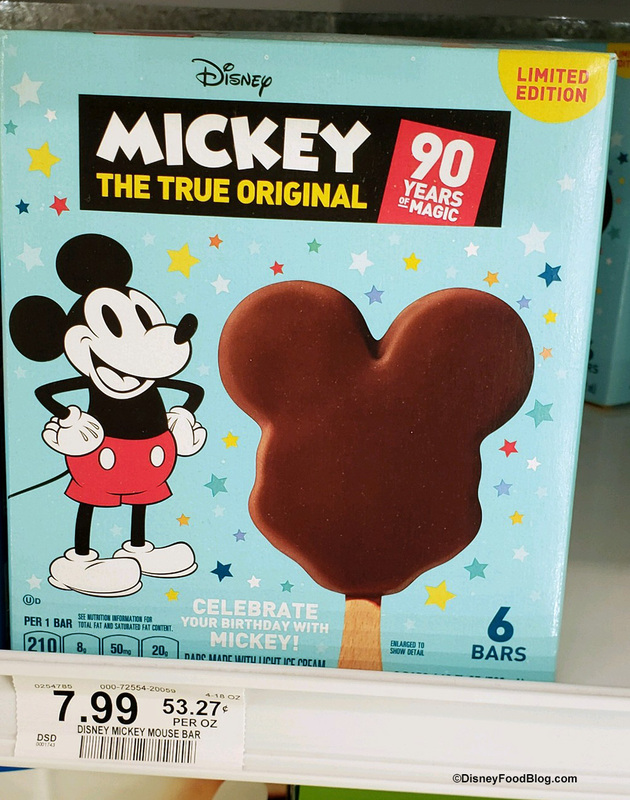 We were lucky enough to grab the second-to last box of Mickey Ice Cream Bars on the shelf for $7.99. Now the big question, are these as good at home as they are in the park? After celebrating the fact we finally found these, it was time to open the box and try these out! 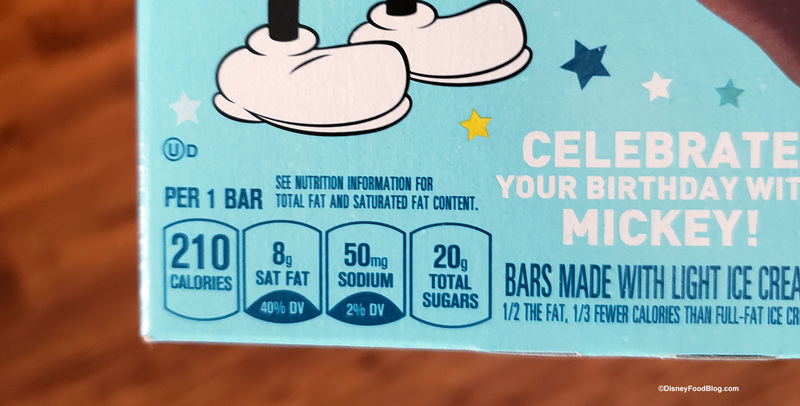 These bars are noticeably smaller than the in-park version of the bars — which we were OK with since we are at home…and calories count at home, unlike on a Disney vacation! The in-park bars are 4 oz. each, with the at-home bars being 3 oz. each. Other than the size difference these bars look and taste the same to us. The chocolate coating is a nice, crunchy milk chocolate. The ice cream is creamy and vanilla-y. Together they make a sweet snack or end to a meal. 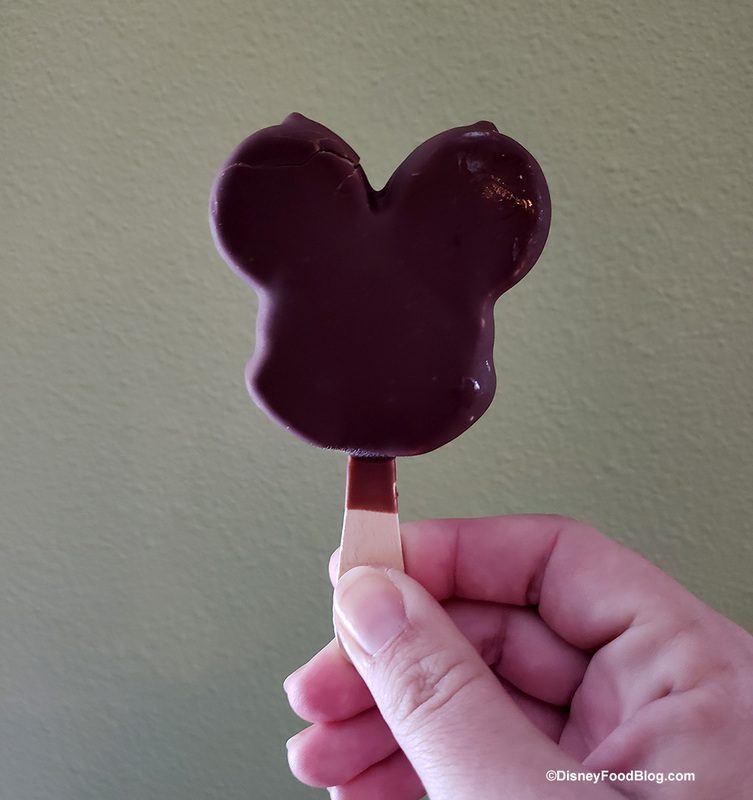 These will be a really nice at-home indulgence and reminder of our trips to the parks. 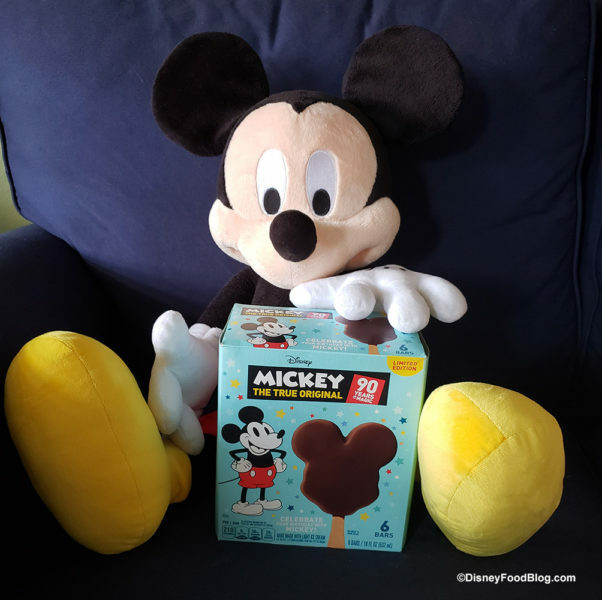 The at-home version of the Mickey Ice Cream Bars are made with light ice cream, offering half the fat and third fewer calories than the in-park, full fat Mickey Ice Cream Bars. 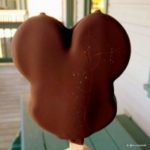 We didn’t notice a difference in taste between the low fat ice cream in the at-home version versus the all the calories and fat in-park version. 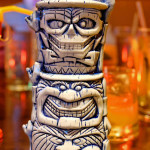 We would really like to see these stick around longer than the “limited time” we’ll have to enjoy these. Guess that means time to clean out the freezer to make room for our stash of Mickey Bars! Have you found these in your grocery store yet? Did you like them as much as the in-park versions? Let us know in the comments below! 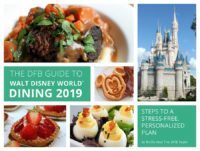 Check out our video Things WILL Be Different in Disney Parks in 2019! When you’re done – check out all of our Videos on You Tube! You’re Going to Love This! 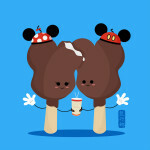 “Cute Food Art” Featuring Iconic Disney Snacks! 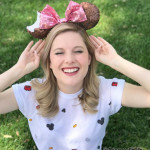 « All the Eats for Valentine’s Month 2019 at Disneyland! Is it possible to get a pic of the allergy info on these??? I can’t quite see it under the ingredients. We’re all good with the park bars, but sometimes manufacturing changes that. Sheena, I took a closer look at the label, and the allergens listed are milk and soy. If you need to know the full list of ingredients, let me know with a comment here, and I’ll get them for you! Yippeeeee, we’re all good to eat them! Thanks so much for the info. Super helpful! Now if only they would bring the ice cream sandwiches to stores! 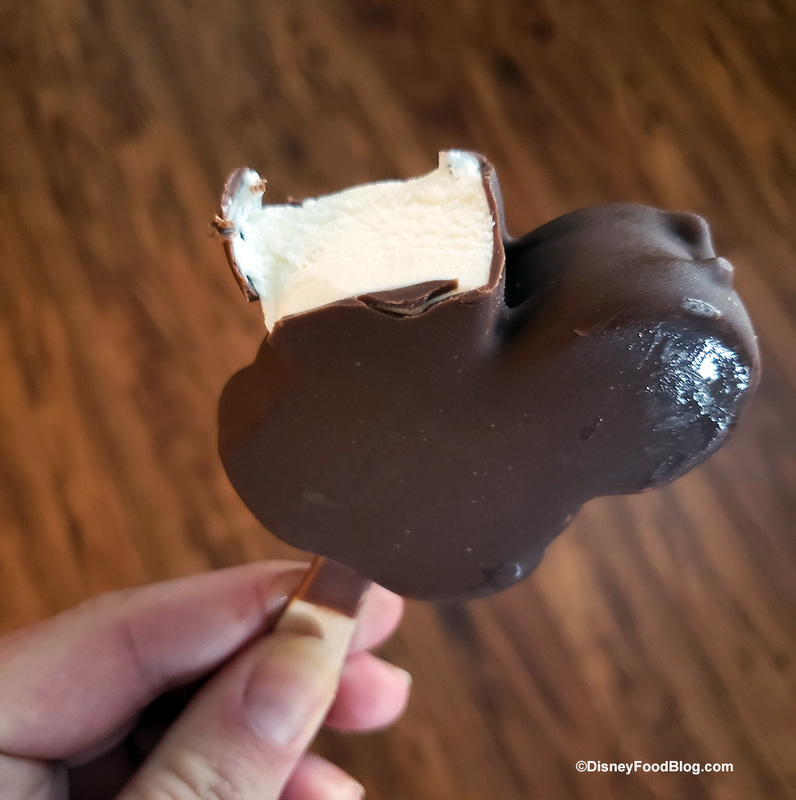 I’m not a fan of chocolate coating on my ice cream, so I don’t care for the premium bars. They sure do look cute, though! Sheena, yea! Enjoy (when you find them!)! Found them in Kroger in Kentucky. Not quite as rich as in the park but when eaten in the middle of a snowstorm they bring good memories. 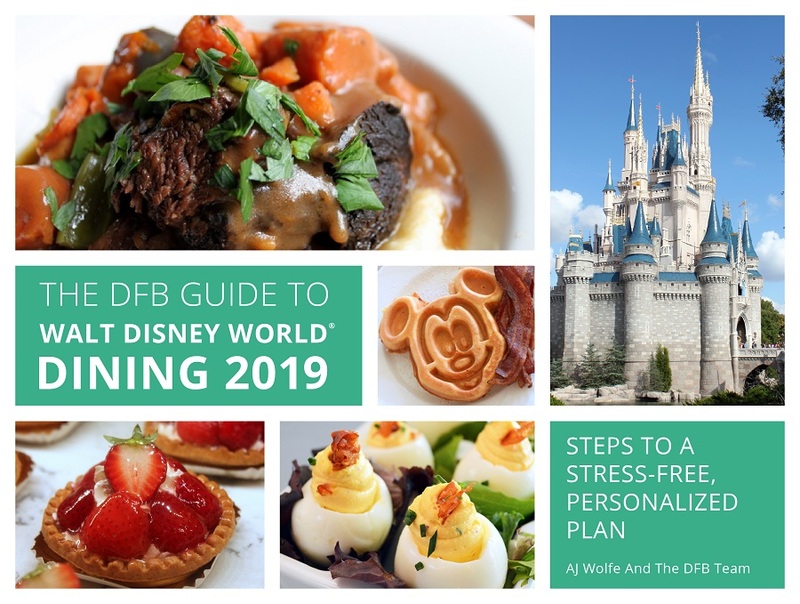 This is a lovely thing, but living in the UK I still have zero chance of getting any – ah well, at least they will remain a special treat for us as the only place we can get them is a Disney park. 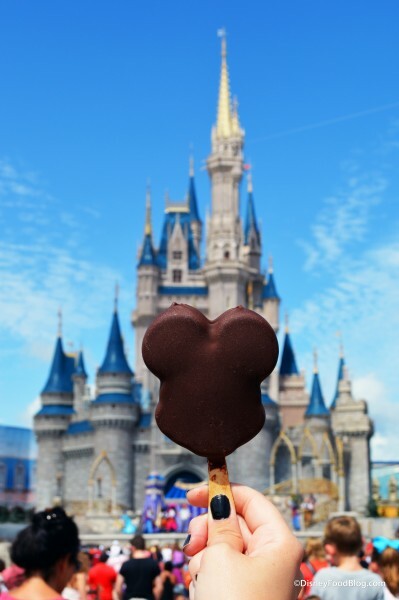 I do love the idea of Disney starting to sell the special treats outside of the parks, but then I wonder how “special” they will remain if one can buy them in places other than that. For example, I LOVE corn dogs with a passion, but that is something that had never caught on in the UK, so to me, having a corn dog in America was a really special treat. However, last year a major supermarket here started selling “Party Corn Dogs” which are no more that 2 bites big, taste the same as they do in the USA, and are readily available all year round. I bought some to keep in the freezer, but now I don’t think of them as a treat so much any more. Stacey, we haven’t compiled a list yet, but I’ve seen comments from folks who’ve found them at various Publix and Kroger stores as far north as Kentucky. But we’re keeping our eyes peeled for other reader feedback! If anyone finds these in MA please post. I really need one. Score!! I just found them at the Publix in Celebration, FL. I’ve been looking in all the stores that are near me (Safeway, Fred Meyer, QFC and Haggen) and not of the stores in the Seattle area have them. Is there a list somewhere of what stores will carry them. I even checked at Target. Cindy, we haven’t seen a list yet, but it’s a good idea! I’ll mention it to AJ! Will be in some local stores in Louisiana in mid February. Are they in North Carolina yet? 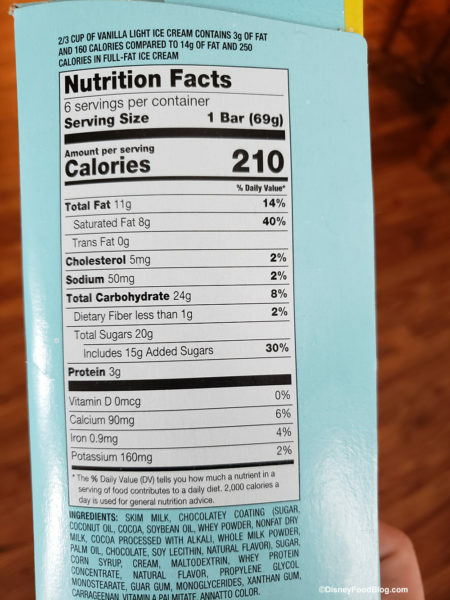 Angela, I have seen via Kroger’s page for the bars that they are available in NC, but you’ll want to call the store you’re planning to shop at to see if they have them. Just found a lot at target here in central CA. I was excited to find them at a Kroger in the Cincinnati area. They taste like the ones at Disney, but out of the box of 6 only one was in perfect condition. Three had the chocolate cracked in multiple areas and two bars that were quite smashed on the sides. I hope it was just a fluke.